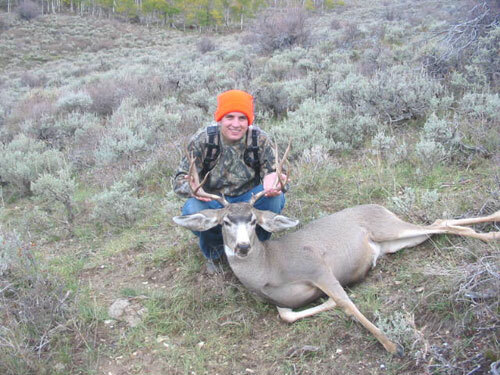 Wow thats a great Buck, congratulations, this looks like a father and son outing to me. Thats a great deer! I only have one question. Could you even see the horns for the ears? congrats dude. is it your first buck. i still gotta get my first one.